Homecoming can be a stressful time. Everyone is busy with classes, jobs, and of course showing as much school spirit as humanly possible. With so many things on each of our plates we tend to lose our better judgment and make some questionable choices. This can quickly lead to disastrous results when one is forced to make major life decisions like what to wear to the Homecoming Dance. Luck for you, the Papyrus staff has put together a bit of a guide to homecoming fashion. First things first, lets clarify an important point. What exactly is this “semi-formal dress” encouraged on the flyer? According to the interwebs, semi-formal dress essentially means that one does not need to wear a tuxedo or a long evening dress. This is a critical point to remember when picking out a homecoming outfit, because nothing says ‘freshman’ like being outrageously overdressed. Perhaps the best way to proceed is to dish out some tips for the ladies and dudes separately. So first let’s start with some simple fashion tips for the men. 1.) Listen up, guys, this first one is really important. Don’t wear jeans. It’s really the least you could do, considering that your date has likely put a lot of effort into her outfit. The very least you could do is put on a pair of khakis. 2.) Don’t think you are above khakis. I know they have gotten a bad reputation in recent years as “dad pants.” Well if you believe this lie, the time has come for you to see the truth. Khakis are fantastic, they qualify as semi-formal, they are great for many occasions, and they match almost everything! 3.) A tie can make any outfit. Always a classy addition to your ensemble, ties are also a great way to show your personality. They come in many shapes, sizes, and colors. 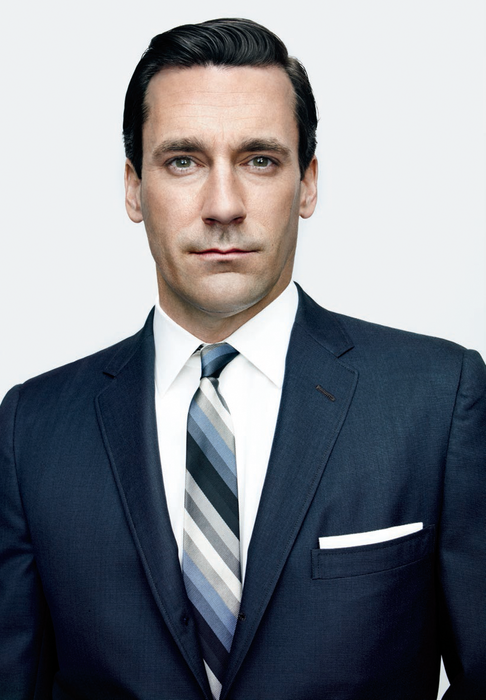 And a tip to take your tie game to the next level: let Don Draper be your inspiration. Now it’s time for a few helpful hints for the ladies. While we know that as a rule girls are better at dressing, we also know that homecoming can make even the best dressed lady overthink a top-notch outfit. 1.) Keep it simple. I know that we established above that semi-formal excludes long evening dresses, but I think this point can never be said enough. 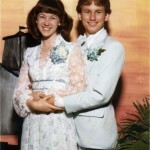 I know it may be tempting to just pull out that old prom dress, but don’t girl. Just don’t. It’s for your own good. 2.) Modest is hottest. Ok, no, but really. Ladies, I love you all, but I don’t want to see all of you. If we are being honest we all know that everyone will be talking about you for the rest of the semester if your dress is too low on top, or too short on bottom. And no, this is not a good thing. 3.) Skip the sweater dress. Now this rule is goes on a case-by-case basis, but by and large sweater dresses are not a good idea. This may be confusing because it is fall and cold outside, but remember fashion is not about function. Why are sweater dresses bad? Well, simply put, they are ugly. 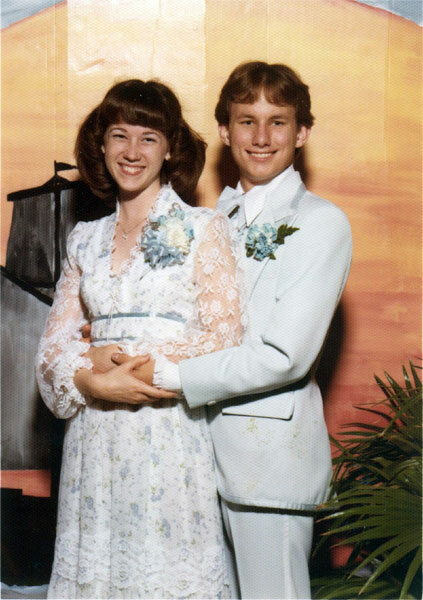 Now that you have all of this great advice, there is no way you will fall on the “what were they thinking” list for this dance. Hope to see you all at Durley looking great this Saturday. Keep it classy, and you’ll definitely be dressed to impress this homecoming. Is it too much? Too formal?